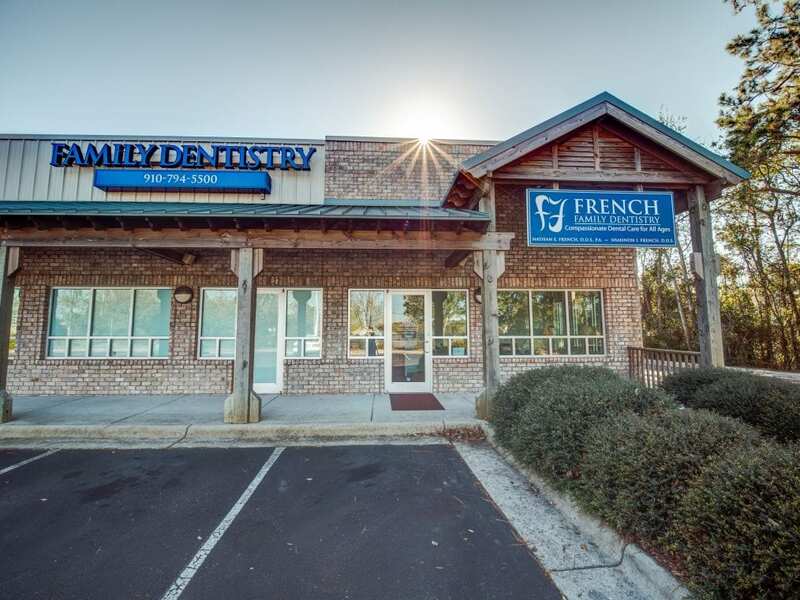 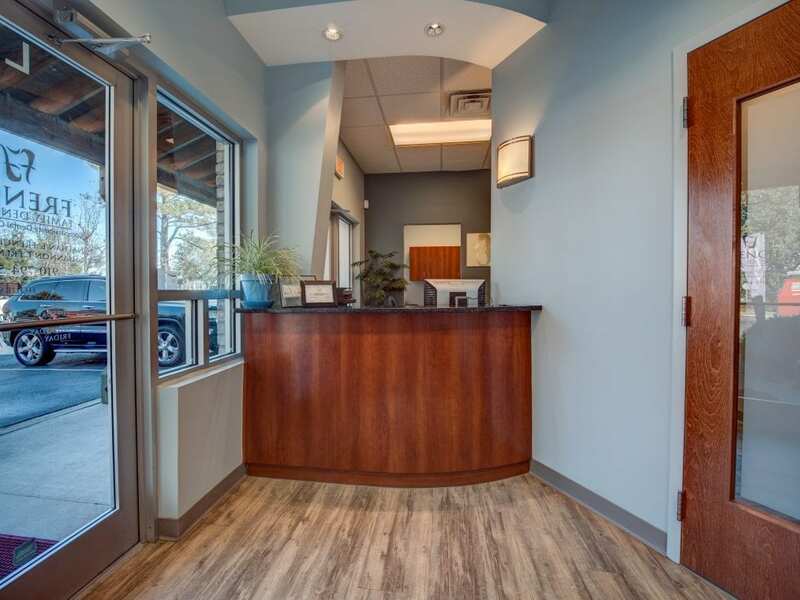 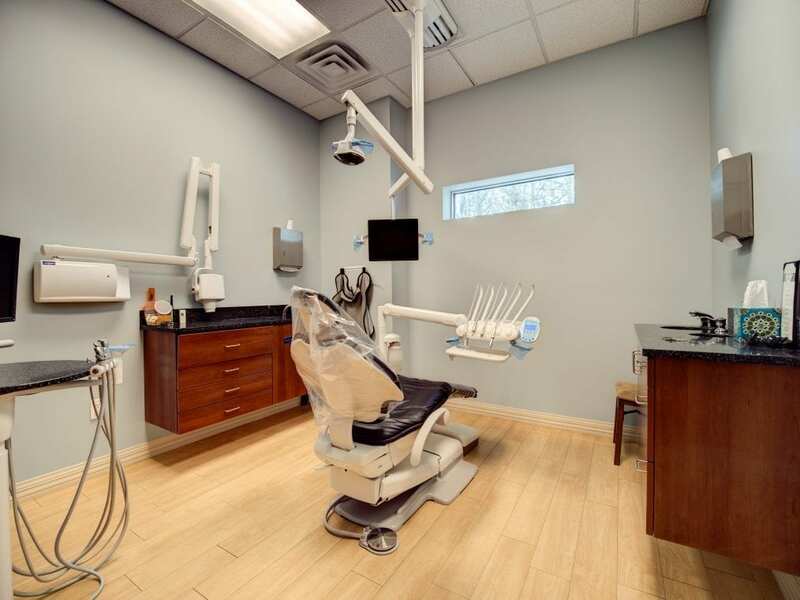 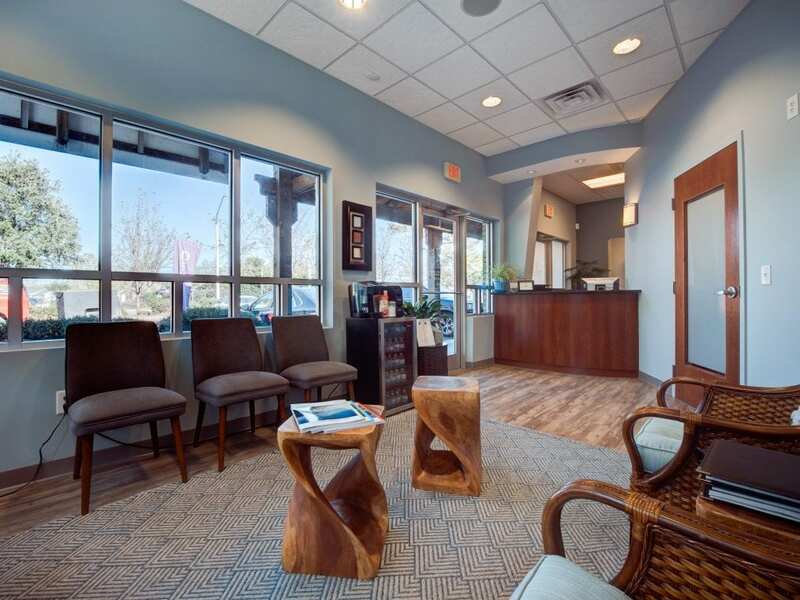 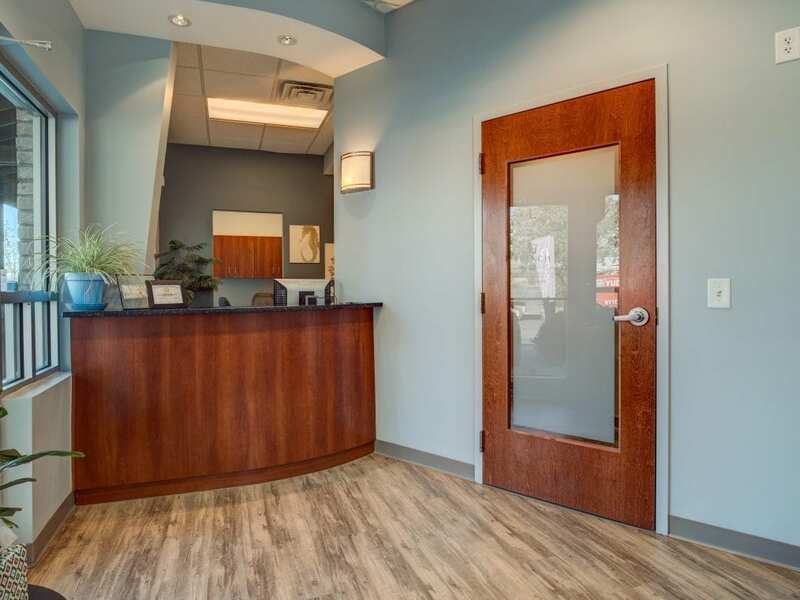 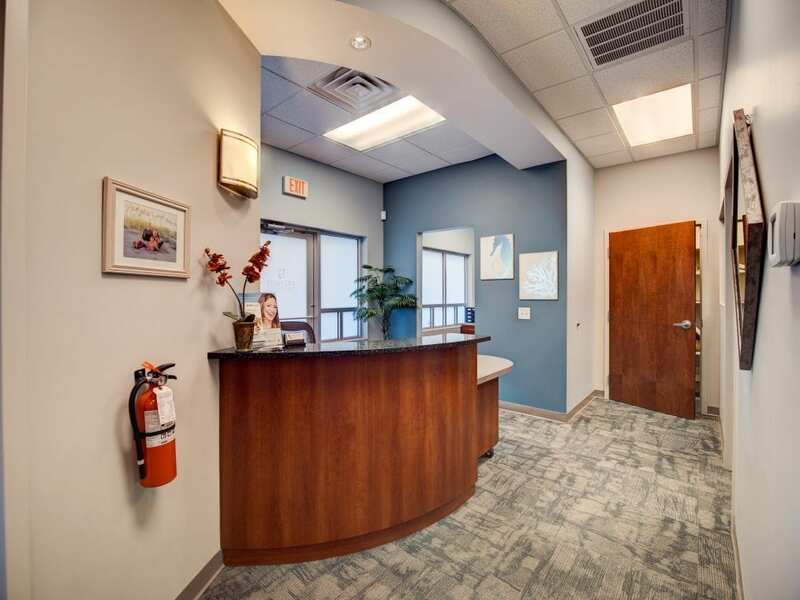 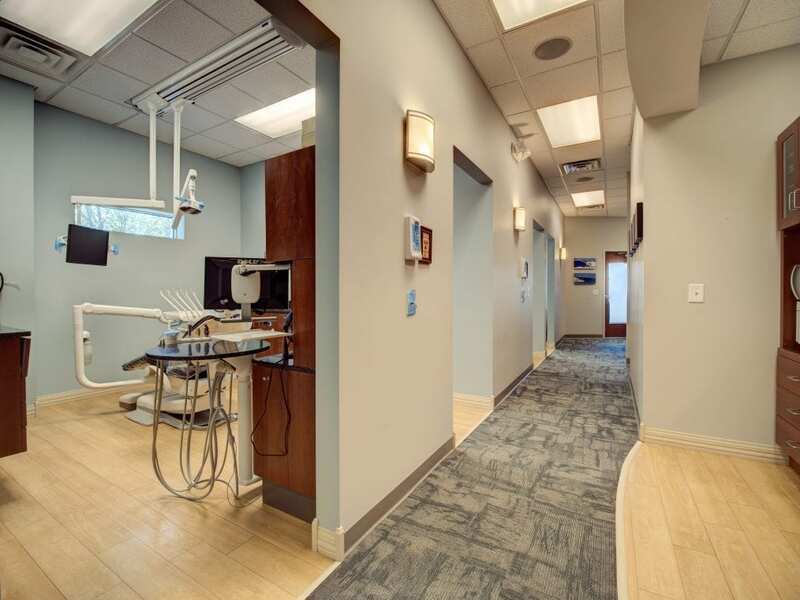 Are you looking for a Wilmington dentist that goes above and beyond to make you feel comfortable during your visit? 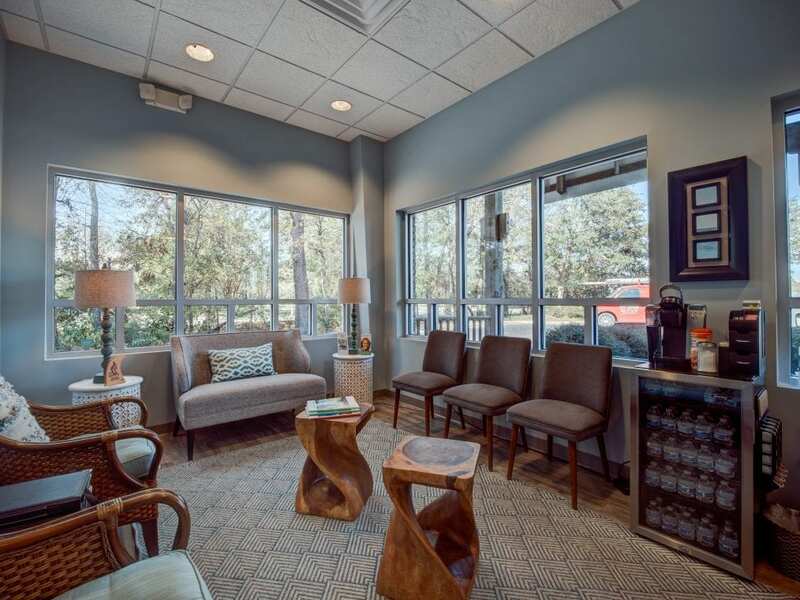 We strive to bring you the highest level of comfort during your visit with us. 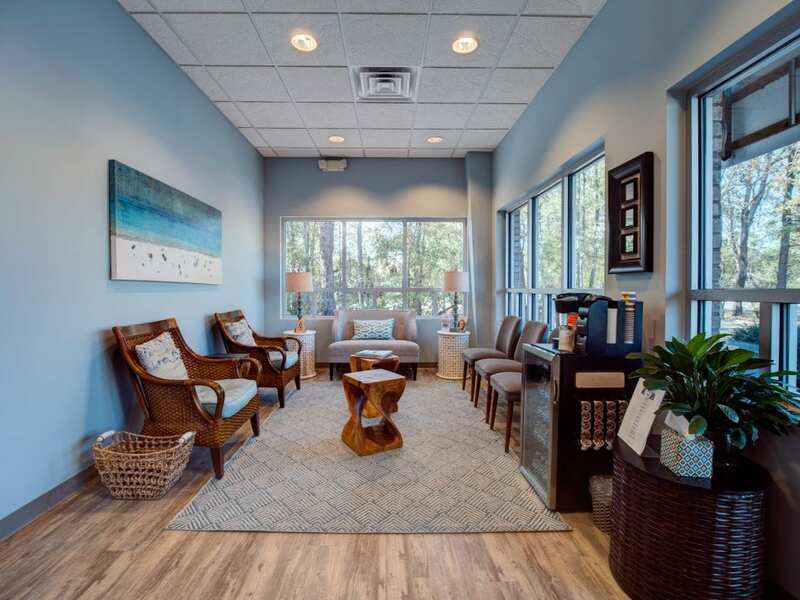 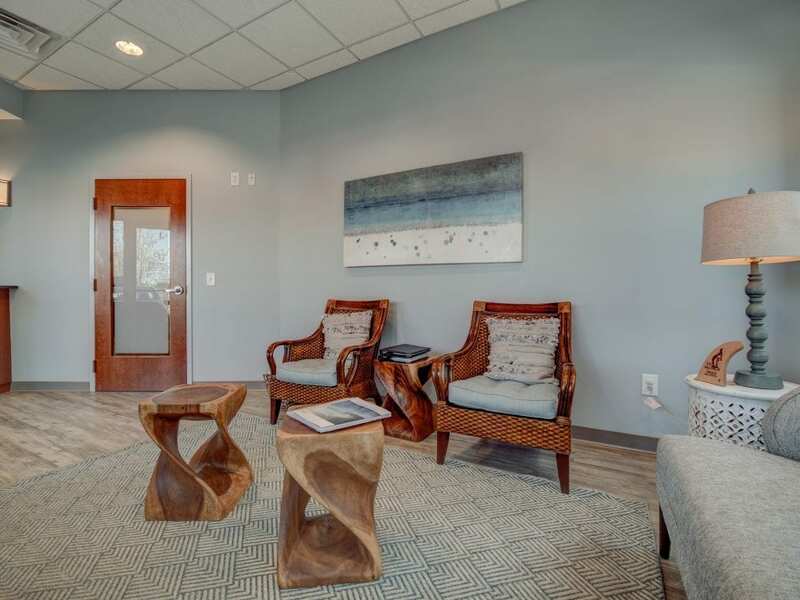 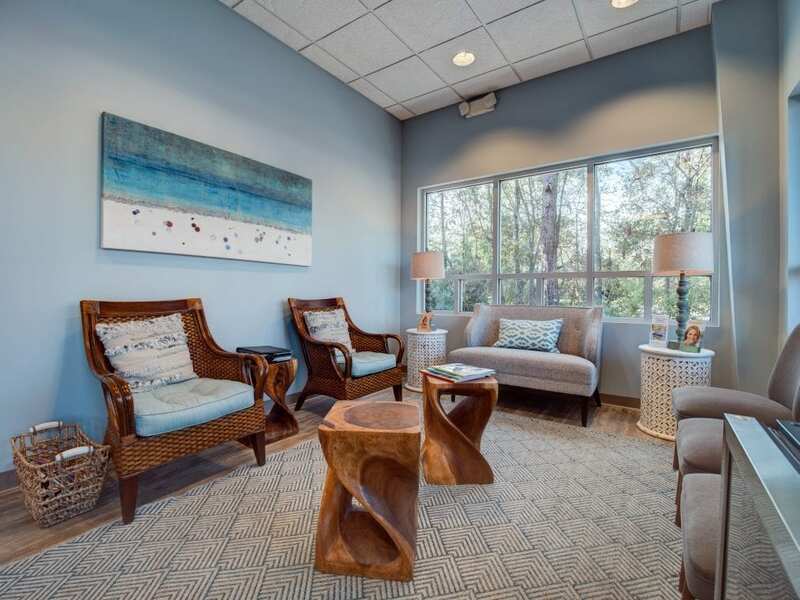 From our cozy lounge with complementary wifi and beverages, to our state-of-the-art patient room, we want you to feel right at home. 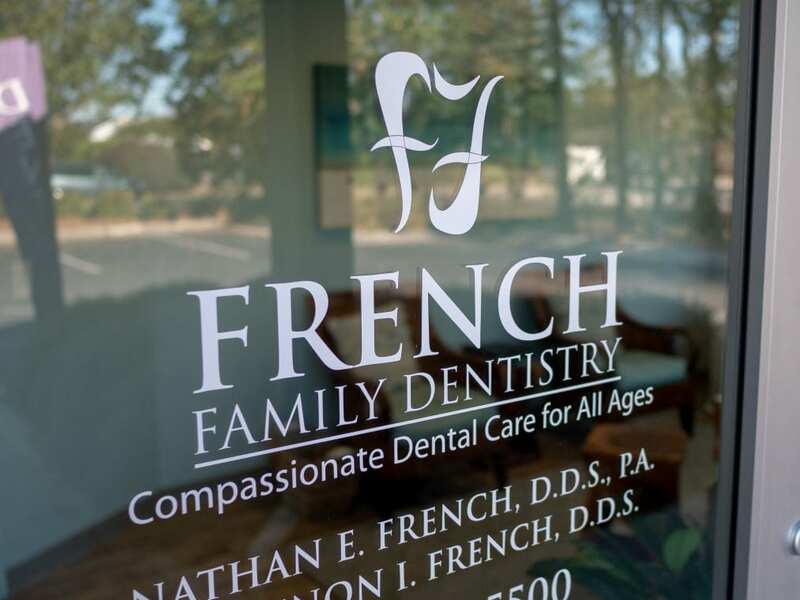 As always, if there is anything else we can do to make your visit more enjoyable, please don’t hesitate to reach out!